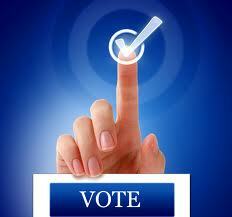 Last year, Nigerian Society of Engineers (NSE) conducted an e-voting process which turned out successful. This included the collection of biometric details for the registration of 1313 engineers. During the 2014 NSE’s annual general conference, the engineering body has repeated this success with an e-voting system designed and produced by Nigerian Communications Satellite (NIGCOMSAT) Limited. The e-voting platform consisted of 30 networked machines connected to a central server and the wider internet. Agents of the contestants could use the platfomr to monitor the elections online in real-time. The 2014 general election saw an increase in registrations to 2048.